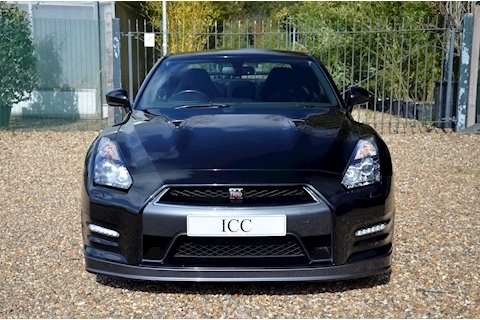 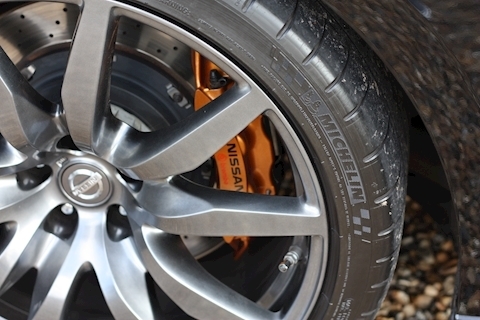 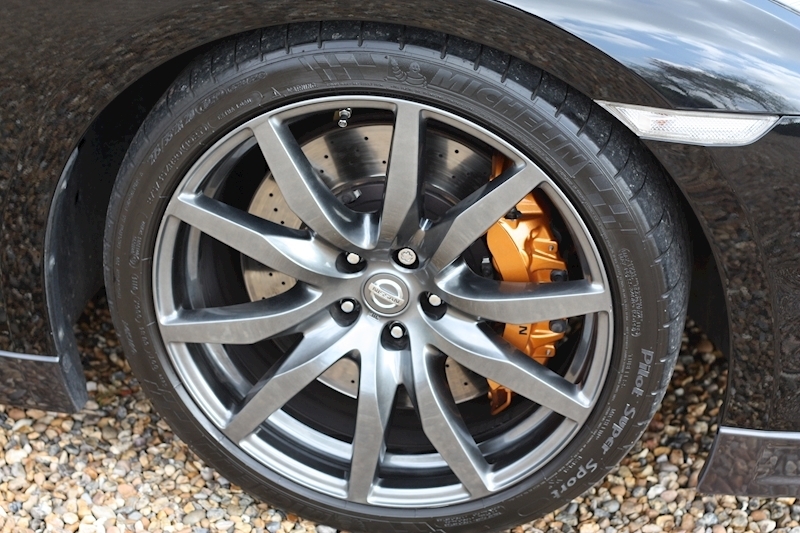 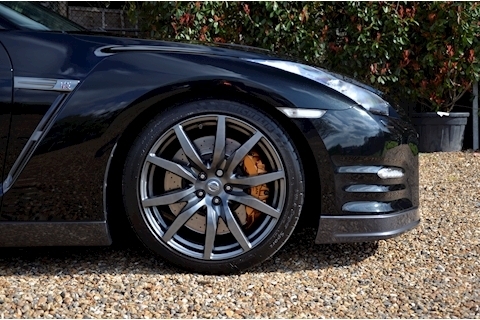 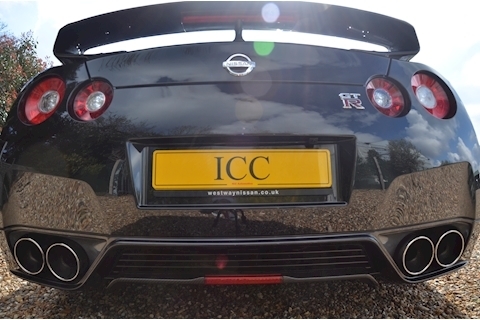 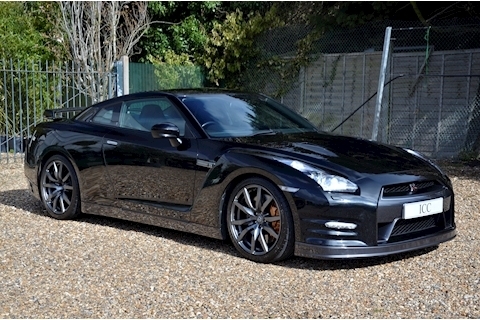 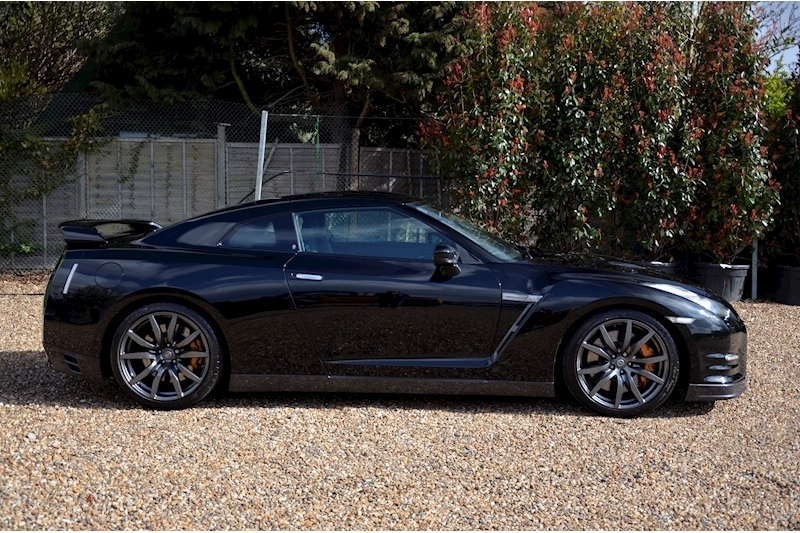 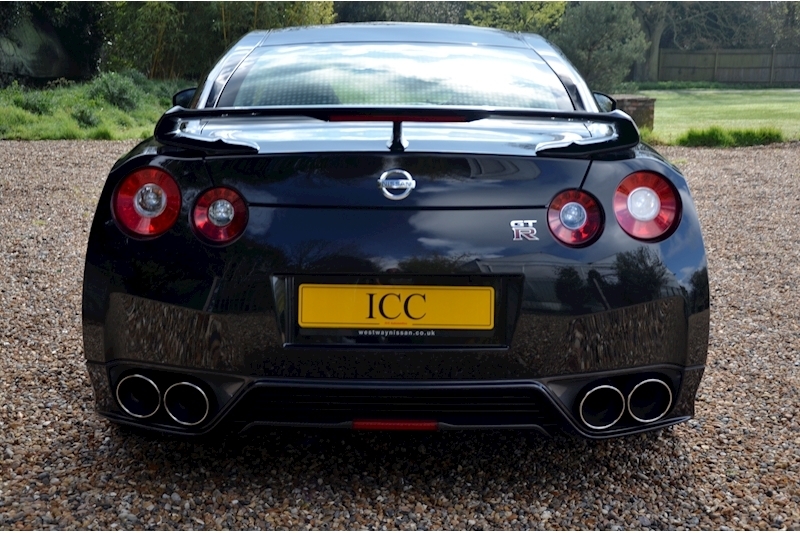 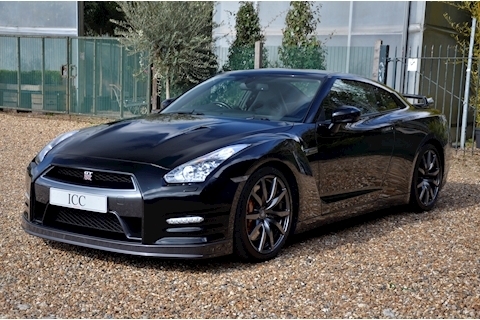 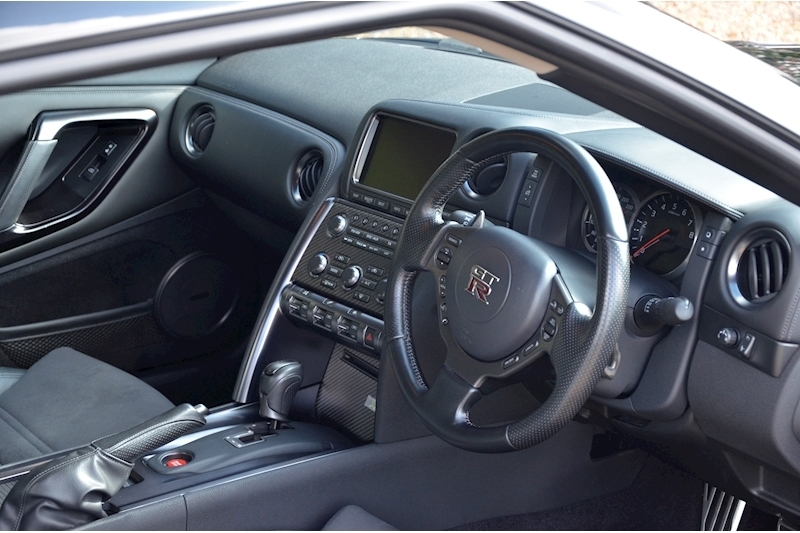 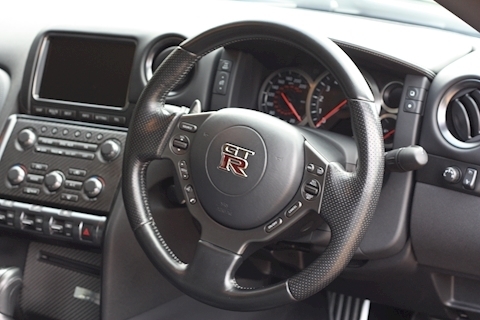 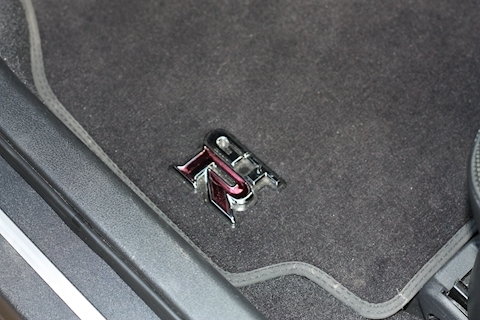 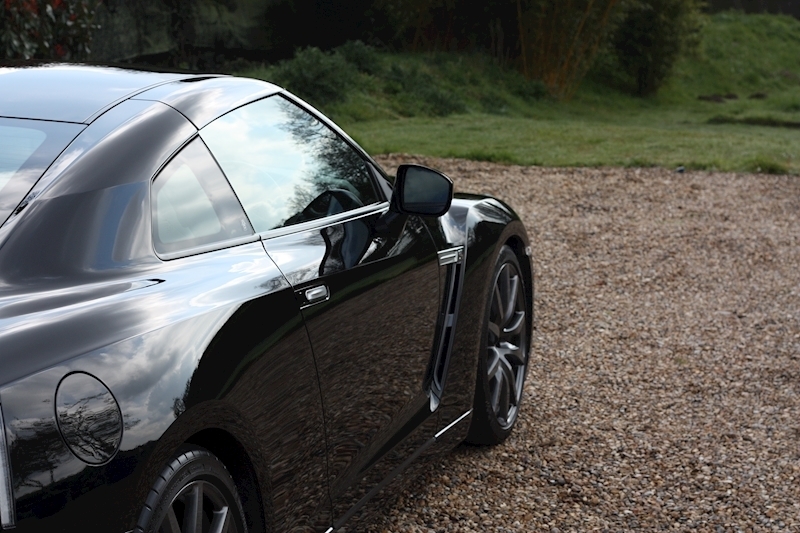 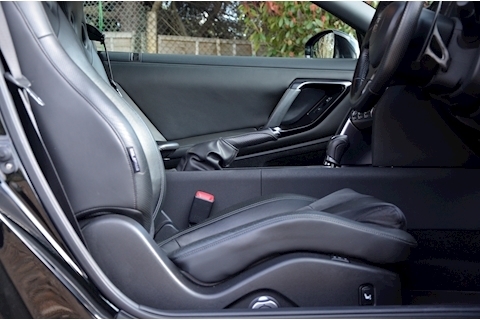 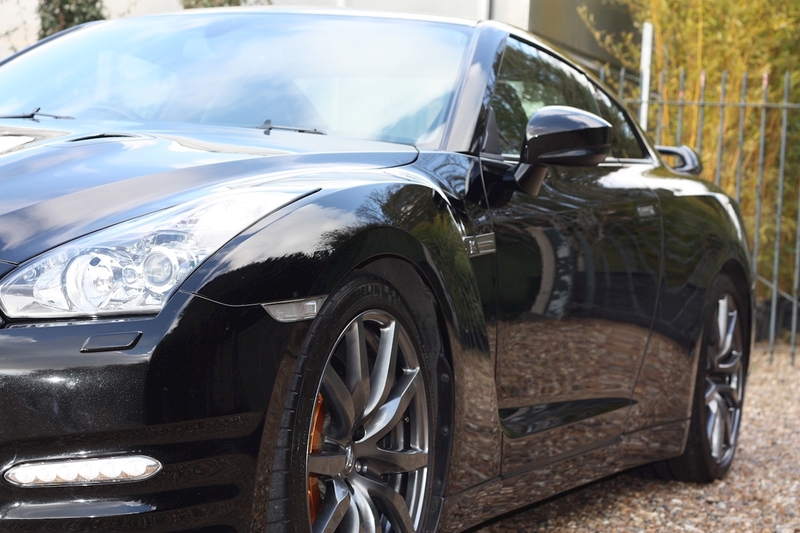 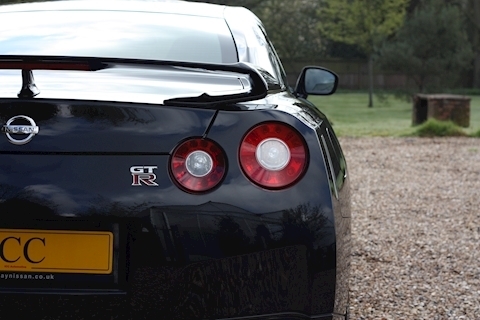 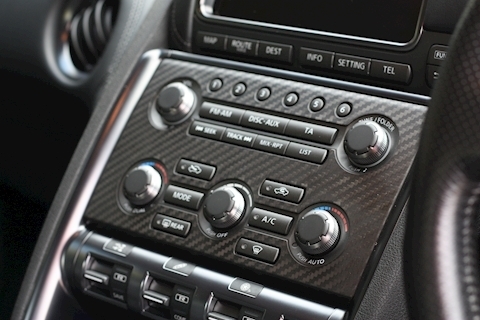 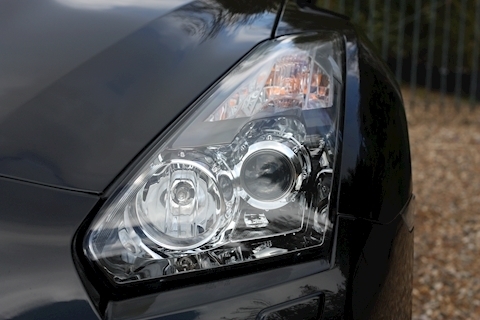 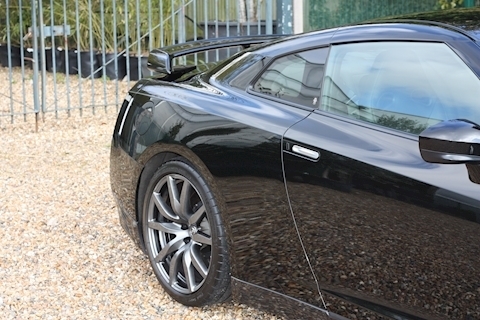 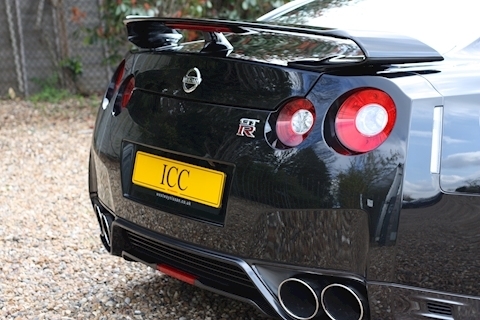 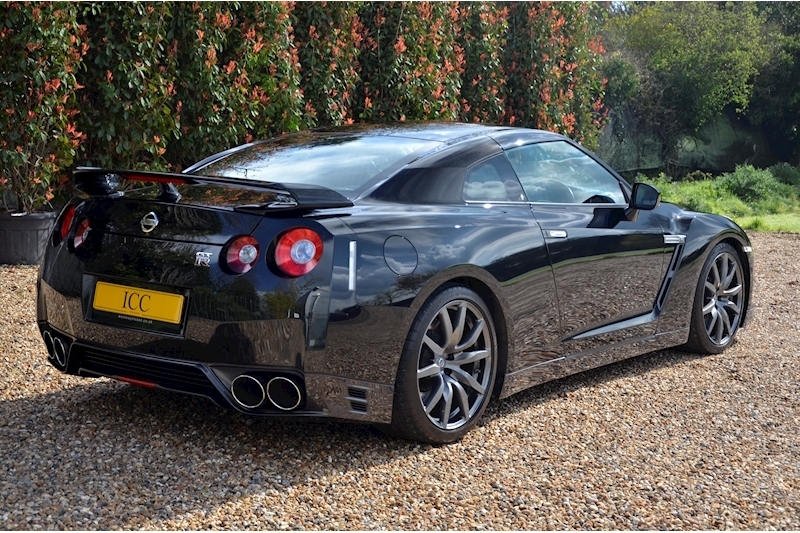 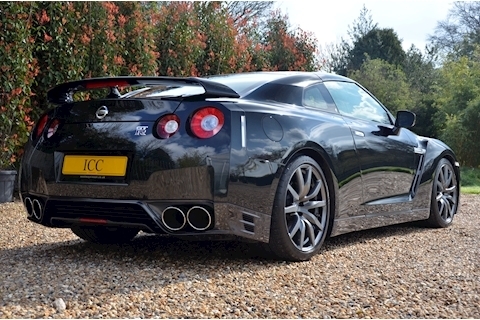 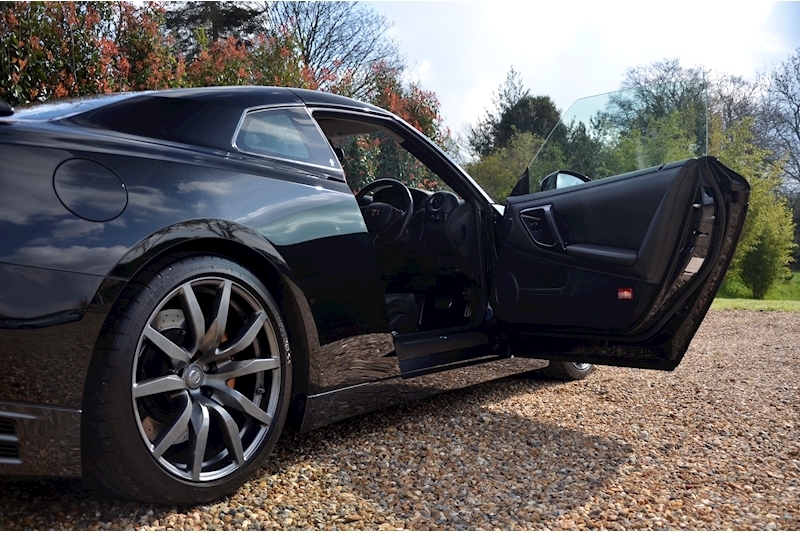 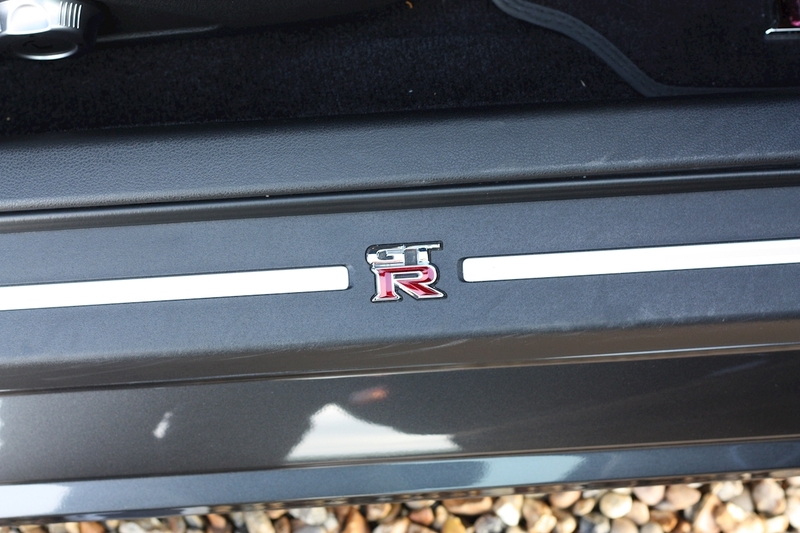 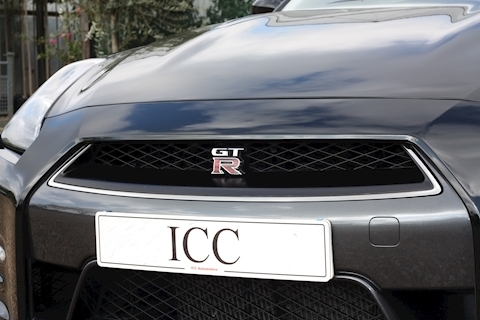 ICC are delighted to offer for sale this cherished 2011 Nissan GT-R. 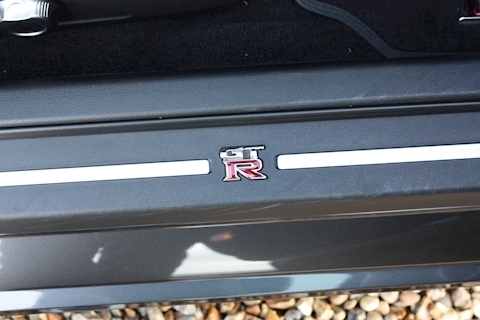 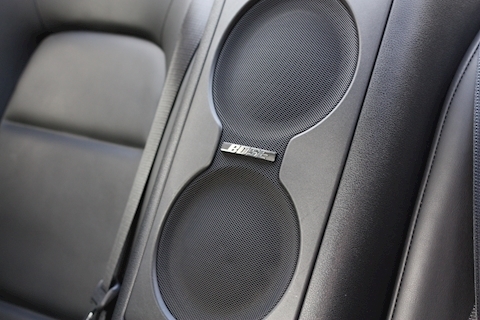 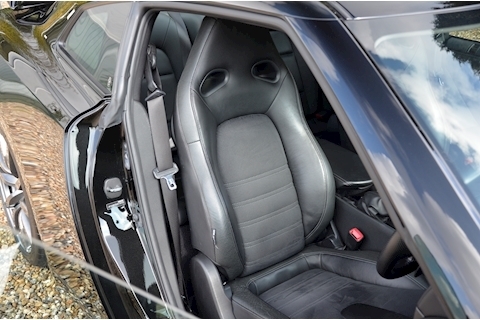 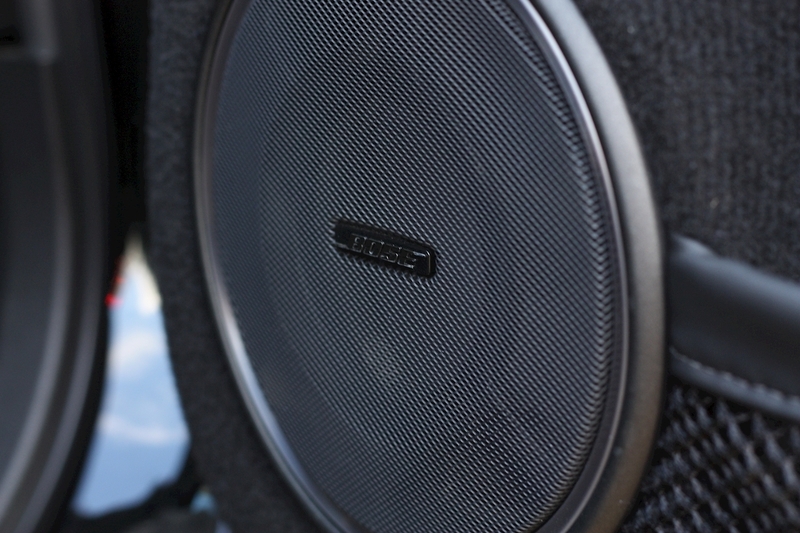 The last owner, who happens to be an old customer and friend of the company has owned the car since 2012 and has maintained it with no expense spared, nor has the car been anywhere near a race track. 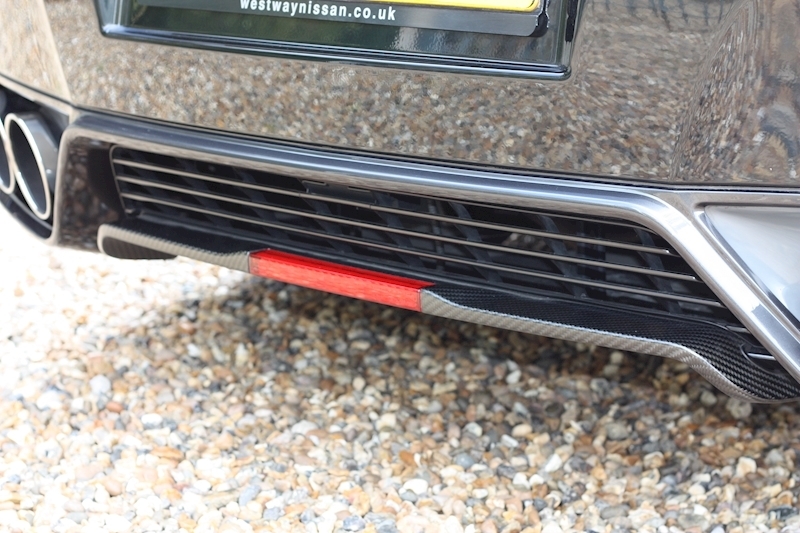 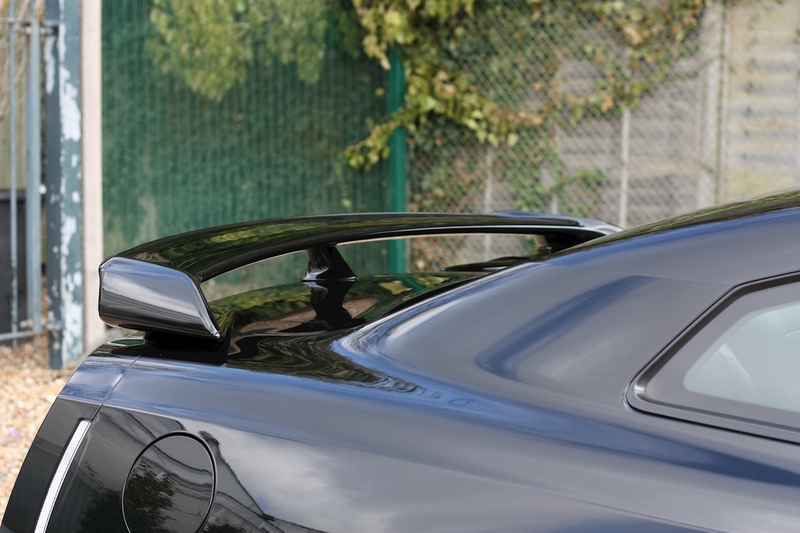 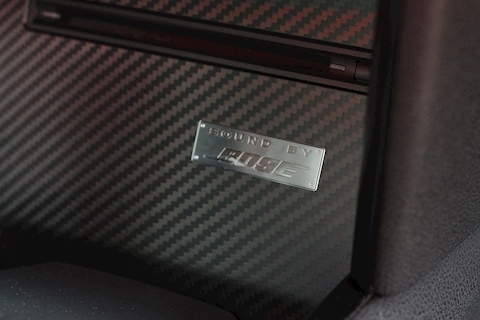 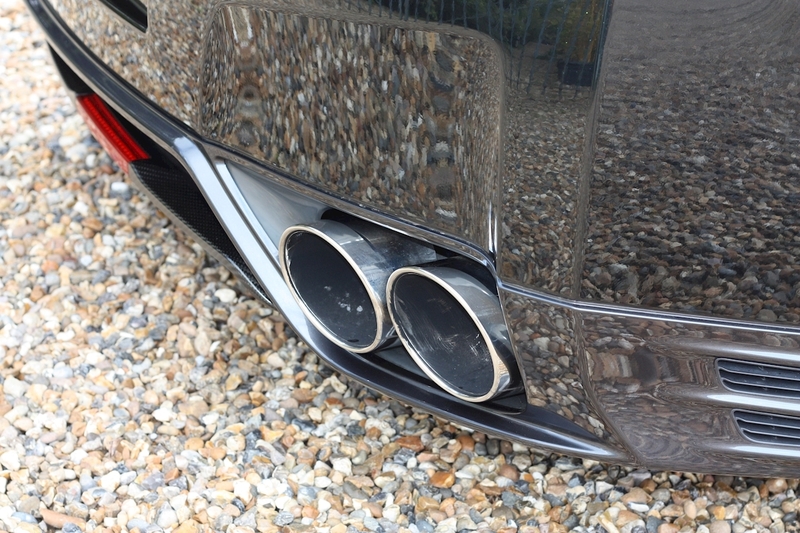 The car benefits from a Litchfield Stage 1 tune which includes a engine remap to just under 600 BHP and mid-section of the Exhaust system replaced with a Y-pipe removing 2 of the 4 catalytic convertors. 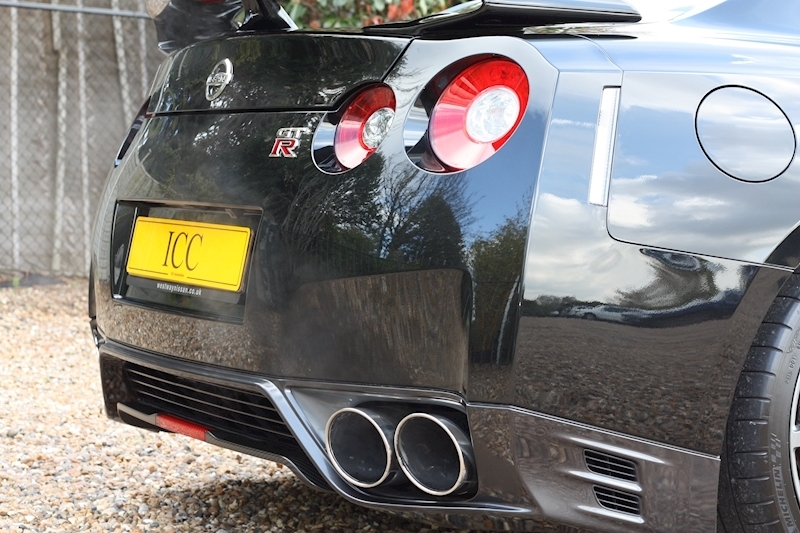 It also has a full and documented service history with the majority of the work carried out at a renouned GTG-R specialist. 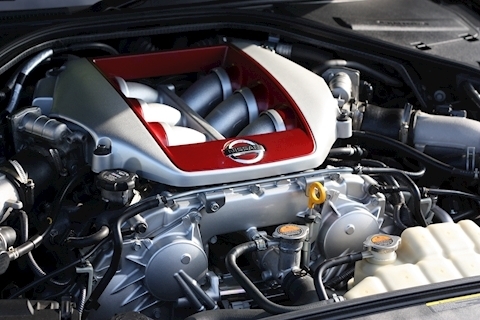 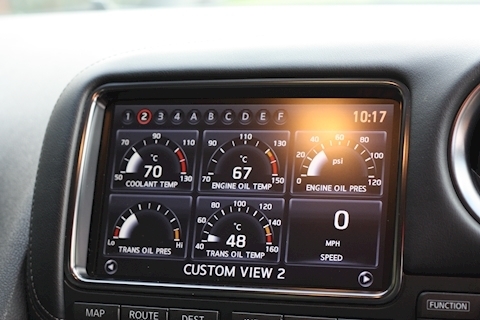 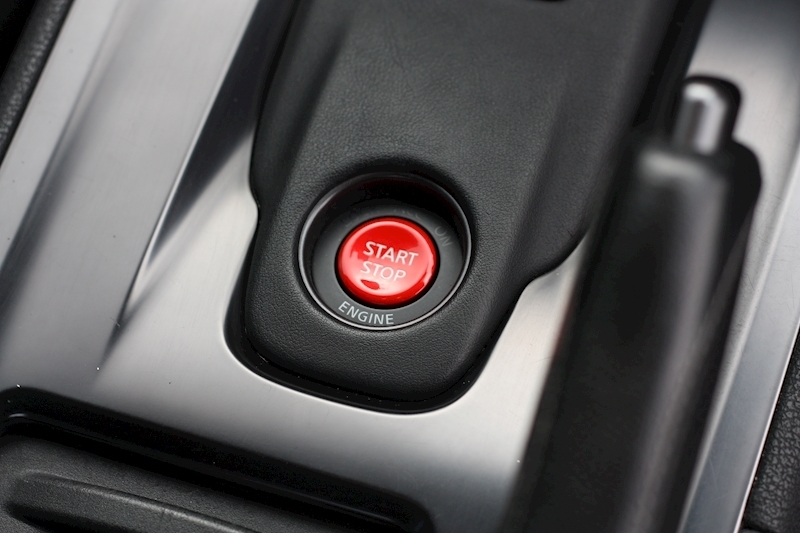 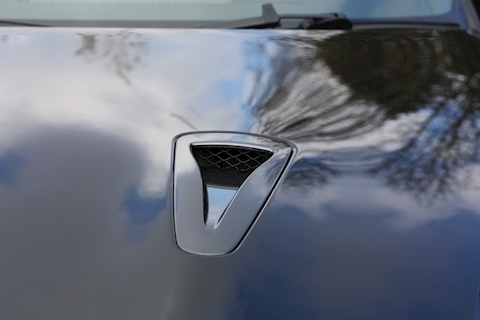 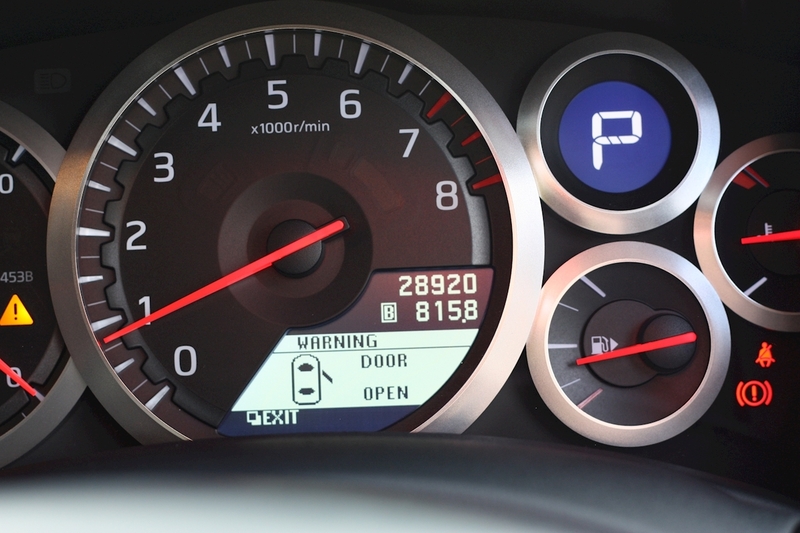 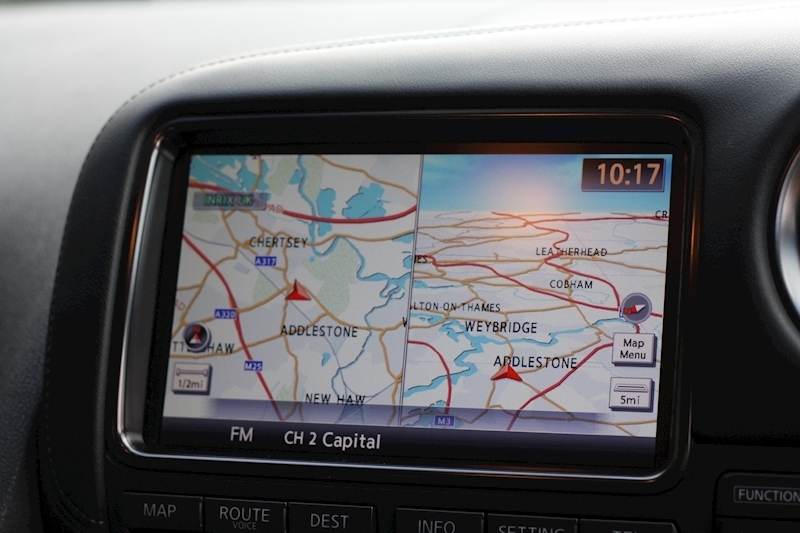 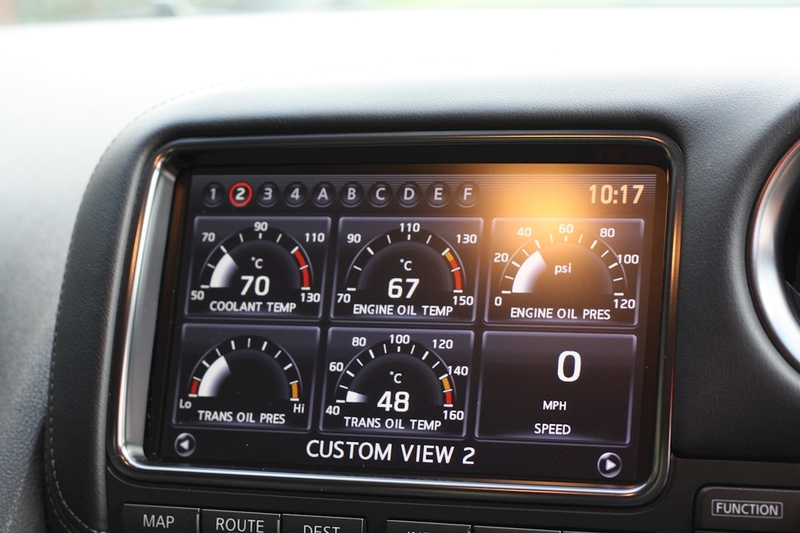 The 1st service was carried out at 1,102 miles on 04/08/2011 by Nissan in Oxford, the 2nd service was carried out by the same main dealer on 13/06/2012 at a mileage of 2,609, the 3rd service was carried out by Motorline GT-R NHPC (NIssan High Performance Cars) on 10/06/2013 at 6,986 miles, the 4th, 5th, 6th, 7th and 8th services were all carried out by Kaizer Motors (a well known and respected Nissan GT-R service specialist) based in Kent. As part of the retail sale the car will be serviced and Mot'd and we will be using the guys at Kaizer Motor to carry out the work(s). 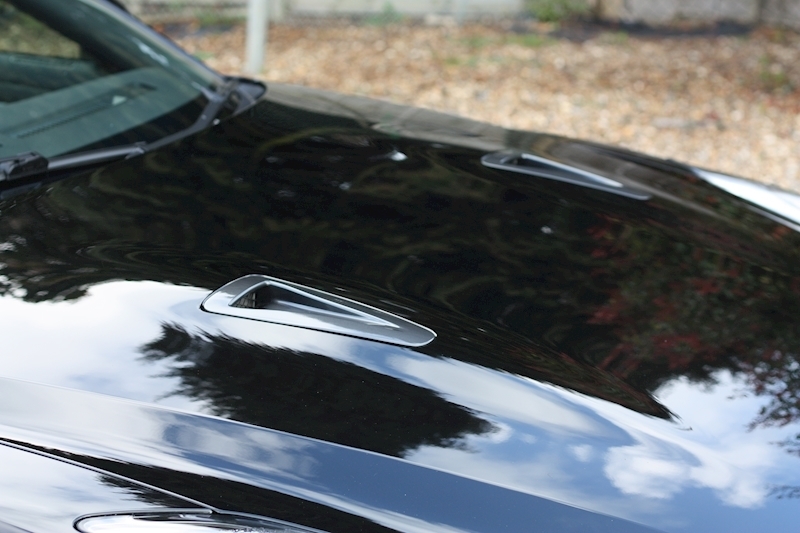 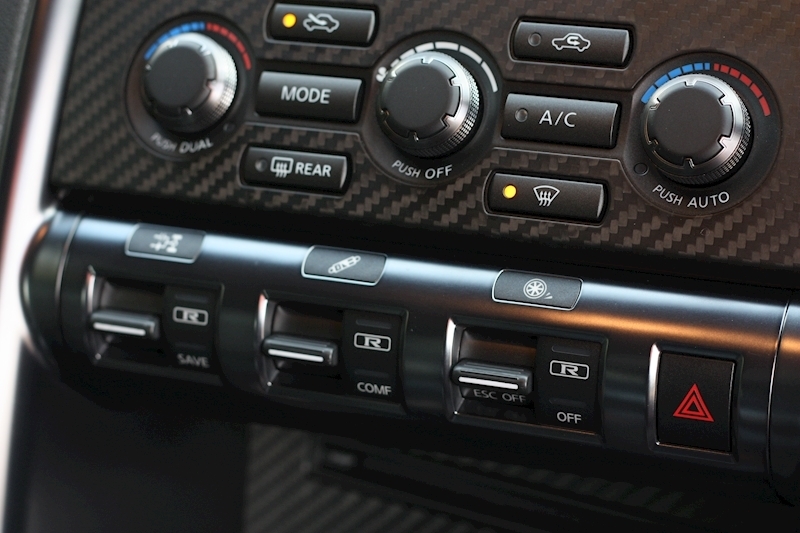 This really is a fantastic car and we invite you to view it so you see for yourself. 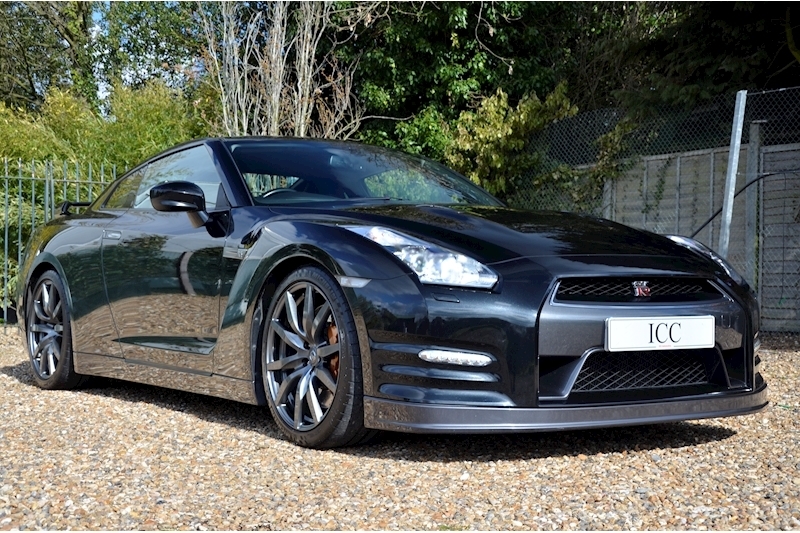 Stage 1 Litchfield Tune, GT-R Telemetary, 20" GT-R Alloys, HDD Satellite Navigation with Bluetooth connectivity, Reversing Camera with on-screen display, Multi function steering wheel with paddle shift controls, Heated Seats, Electrically operated front seats, Keyless entry and Keyless Go, Adjustable Dampers, BOSE sound pack ugrade, Xenon headlights with headlamp wash, USB input, Power folding mirrors, Automatic headlights, Carbon Trim.